The first participant of last year’s mass protests in Minsk, Vasily Parfenkov has been sentenced to 4 years behind bars. 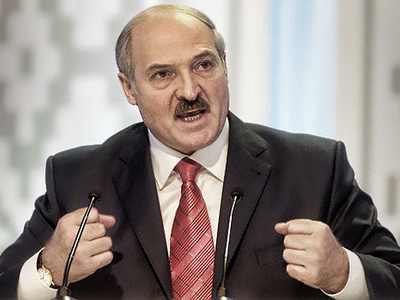 ­The Frunzensky District Court in Minsk has pronounced its sentence for Vasily Parfenkov, a campaign activist of former presidential candidate, Vladimir Neklyaev. Parfenkov was found guilty of participating in riots in Minsk on December 19 and received four years at in a high security prison. Although the authorities have been continuing their clampdown against the opposition since late last year, the tough sentence surprised observers. 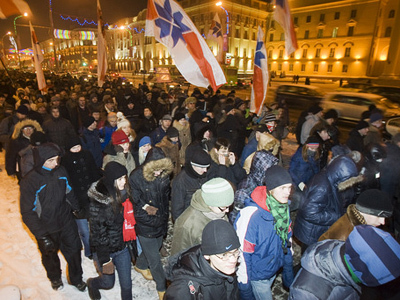 Thousands of opposition activists took to the streets in Minsk on December 19, 2010, to protest against what they call fraudulent presidential elections. 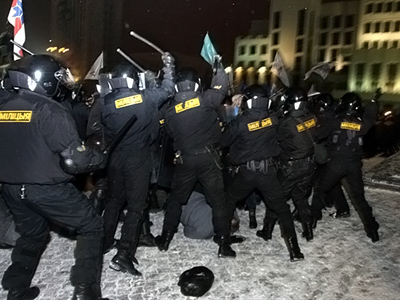 After several activists tried to storm the government building, police arrested more than 600 people. Most of them suffered administrative penalties and were released later, but more than twenty opposition activists, including several former presidential candidates, are facing trials. 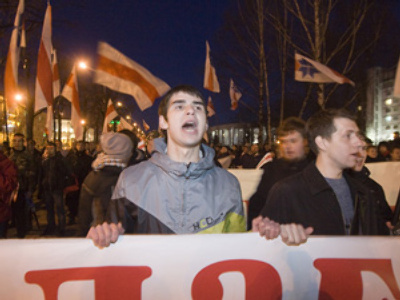 Artyom Breus and Ivan Gaponov were among several Russian citizens detained in Minsk. Both men were freed on December 29, only to be arrested again a few minutes later. They will stand trial on February 22. Russian diplomats will attend the court meetings, Vadim Gusev, the adviser of the Russian embassy in Minsk told Itar-Tass. Attorneys for the Russian defendants appealed to drop the criminal case or release them until the next hearing. But all the appeals were rejected. The US State Department on Thursday criticized the start of trials in Minsk, calling them another “negative step” by the government. US State Department spokesman, Mark Toner reiterated calls for “the immediate unconditional release of all detainees.” Washington also demands that Belarusian authorities halt the crackdown on the opposition, civil society and independent media. Lithuanian Foreign Minister Audronius Azubalis, and current Chairperson-in-Office of the Organization for Security and Co-operation in Europe (OSCE), also expressed concern over the trials. 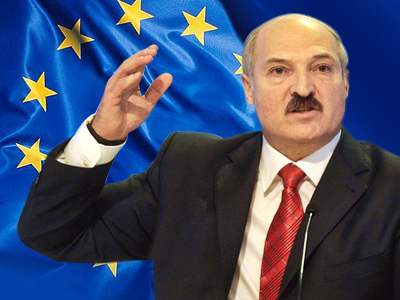 He urged Minsk to ensure the work of observers from the OSCE Office for Democratic Institutions and Human Rights (ODIHR), who are going to monitor future trials.